RUBICON™ manufacture Garden Rooms and Garden Offices which are Built to Last. Whether you are looking for a Garden Building for use as a Home Office, Garden Studio, Hot Tub Enclosure or Craft Workshop, you’ve come to the right place. 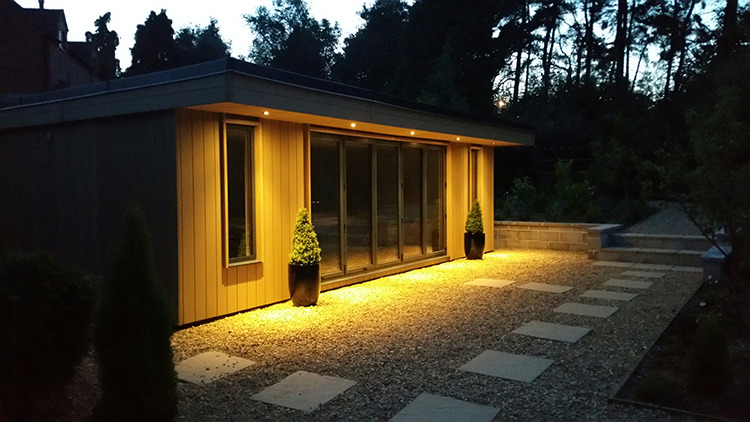 Our contemporary Garden Rooms are BUILT TO LAST™ with extensive structural guarantees, ZERO Maintenance exteriors, and the highest levels of insulation, your comfort and well-being are at the heart of our market leading product specifications. A Garden Room from RUBICON™ is not just a purchase of convenience, it is a long-term investment, adding value to your Home or Business at around half the cost of a bricks and mortar extension, together with far less mess and disruption. If you currently pay rent for a Commercial Office you will most likely recover your investment from one of our Garden Offices within 18 months of purchase, after which you can enjoy rent free accommodation. Year-round usability means your hobbies or work do not need to stop with the onset of winter. Indeed our Garden Rooms are insulated to the same levels as a modern (2013) home, thereby minimising your running costs, which average £100 per year (at 2015 prices) for a 12sq mtr Garden Room. 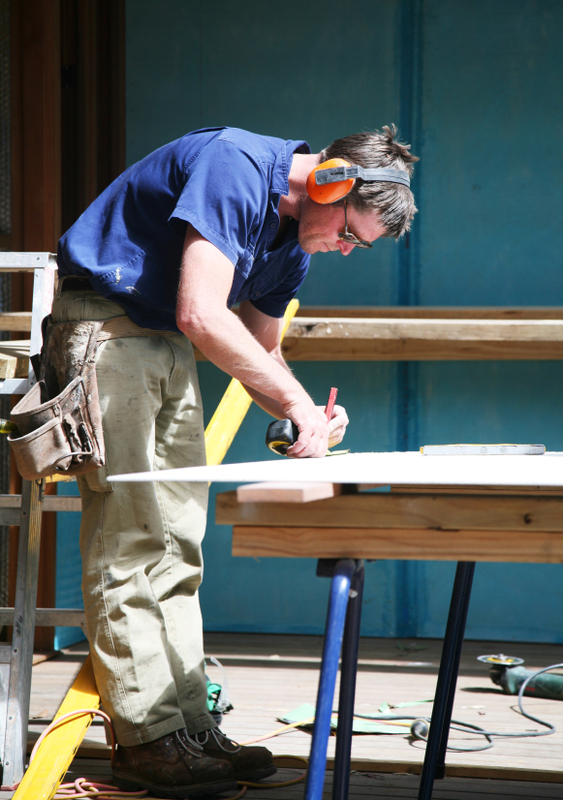 We design our buildings to ensure you gain maximum return on your investment through uninterrupted usage. With over 20 years in the Home Improvements Sector we recognise that space is always at a premium. Your home probably reflects the needs of a growing family, with little space for hobbies or work. Now this could be a thing of the past. Say goodbye to cluttered bedroom offices or dining rooms scattered with the paperwork of your home-based business activities. By investing in a RUBICON™ Garden Room or Garden Office, which is designed to provide long-life and ZERO Maintenance enjoyment, you can finally create the space to separate your work-life from your home-life. Think of the freedom a RUBICON™ Garden Office offers from the daily commute, and the numerous benefits of working from home, in the tranquillity of your very own garden. The chance to free-up space around your house for other uses, and the ability to adopt a sense of discipline in your work-life routine, as you go out to work in your nearby Garden Office or Garden Studio and simply walk home across the lawn at the end of a busy day. Consider the many other uses such a Garden Building could be put to - whether you require a Garden Office, Home Cinema, Craft Studio, Granny Annex, Home Gym, Hot-Tub Enclosure, Classroom or Musical Studio, a Garden Room from RUBICON™ can accommodate your every needs. Now review the Structure Details we offer at affordable internet prices, similar to the price you might pay for a Conservatory or a new Kitchen, and you will realise what excellent value for money a RUBICON™ Garden Room really is, and how quickly its cost would be recovered. Remember also to look at our comprehensive guarantees, and consider the fact that, in offering these guarantees, we take away your risk in purchasing one of our Garden Buildings, and that for us to have the confidence to do this, we must believe that our materials and build quality are of the highest standards – the very best in the business. As a UK based manufacturing company selling direct to the public, we save you money by not having to pay the middle-man fees associated with Garden Centre displays and Commercial Showrooms. Consequently, the prices of our Garden Rooms are typically 25% cheaper than our competitors for a comparable specification HERE. We also ensure that our customers do not feel isolated in dealing with an internet based company. We are easy to contact via both landline and email, and are totally transparent with any detail, whilst factory Showroom visits to view our Garden Rooms, by appointment, are also welcome. We have been vetted and approved by Trading Standards under their 'Buy With Confidence' scheme and all our staff are DBS checked for criminal records and child safety. So, if you still feel unsure, why not give us a call and discuss any issues with our Customer Care team who will be pleased to place your enquiry with the appropriate in-house department. We look forward to being of service to you, and helping you discover the space freedom that a RUBICON™ Garden Room can offer, one which has truly been BUILT TO LAST™.